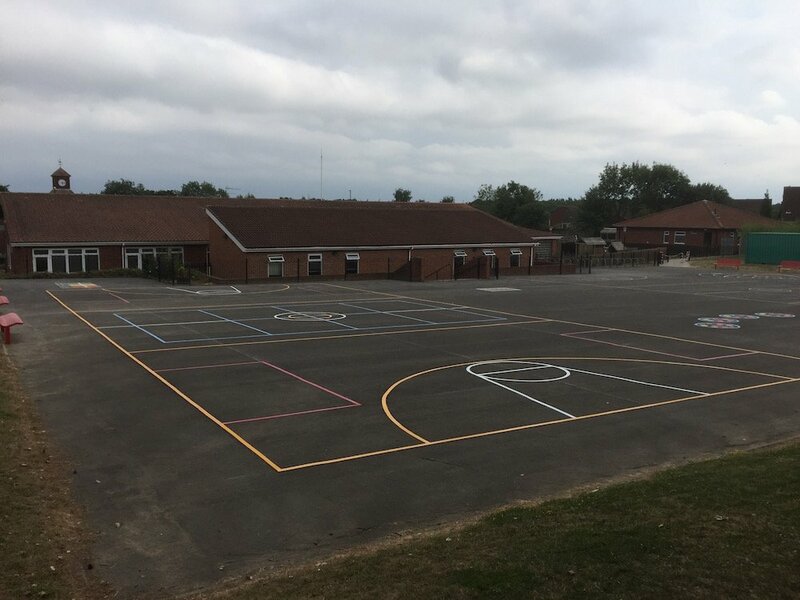 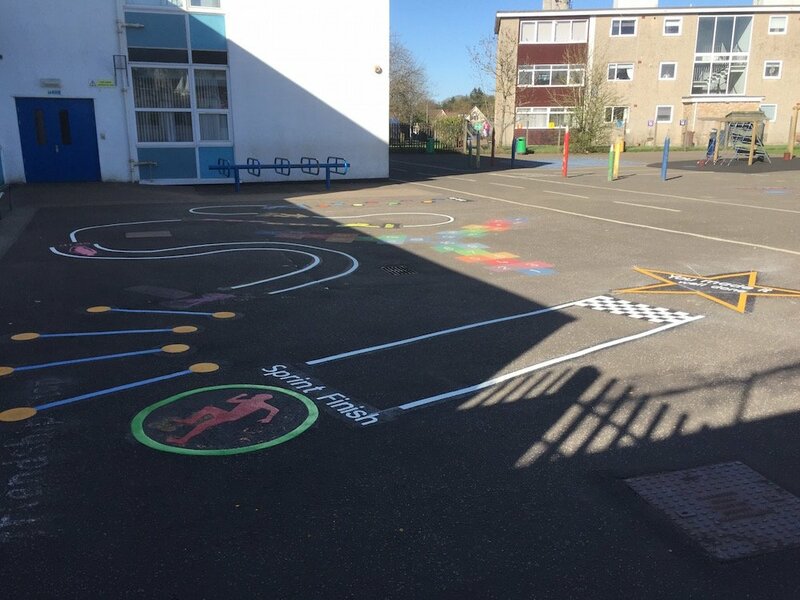 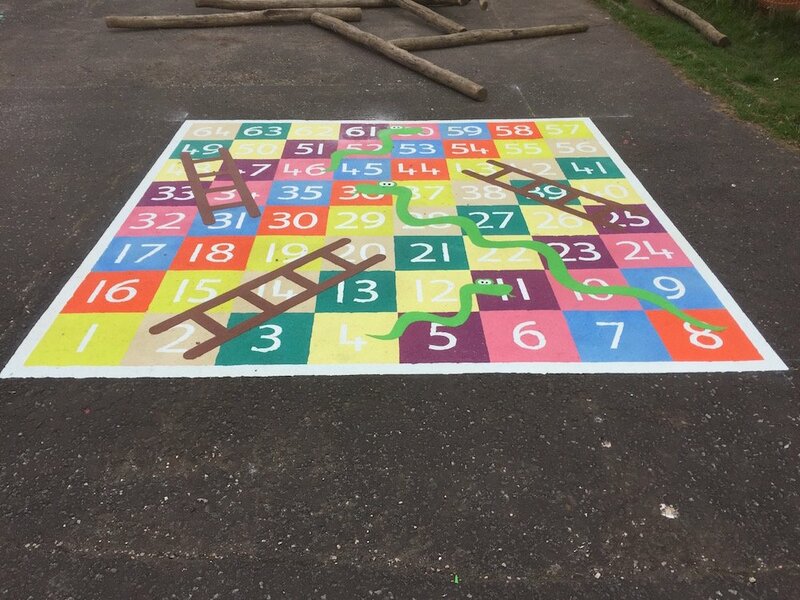 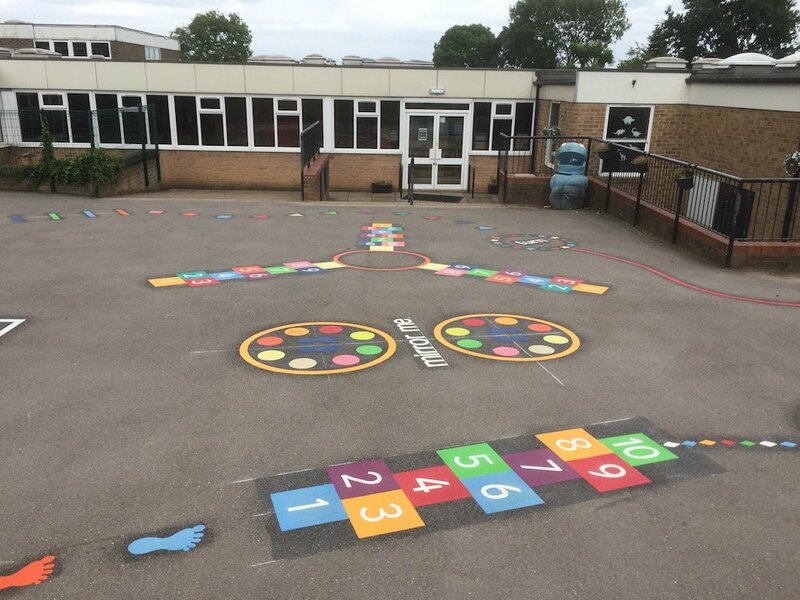 first4playgrounds has designed a new school playground markings maths maze game Ideal for helping ks1 children and upwards develop mathematics and problem solving skills through play. 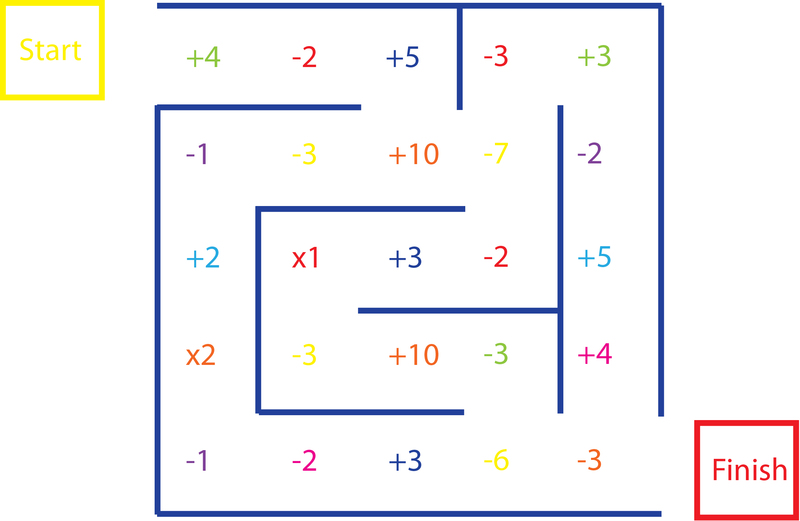 The aim of the game is to move through the maths maze from start to finish, the teacher/child calls out a number to the child on the maze and they have to answer all the maths questions correctly in order to win the game and finish the maze. 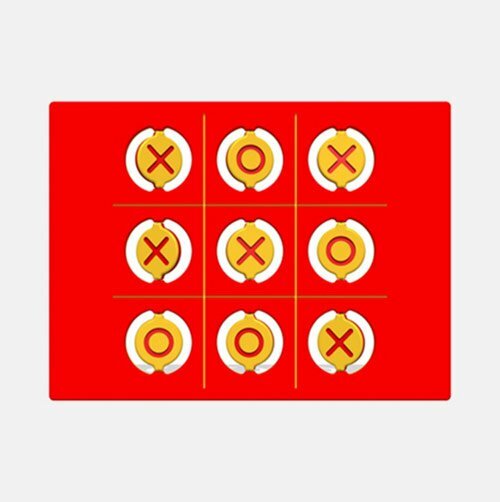 If the child answers incorrectly, another child will take over and start the game from the beginning. 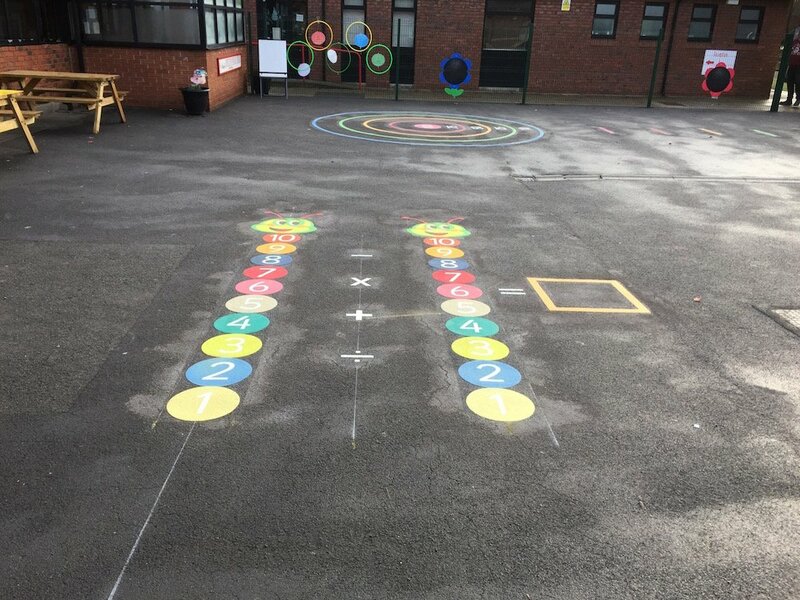 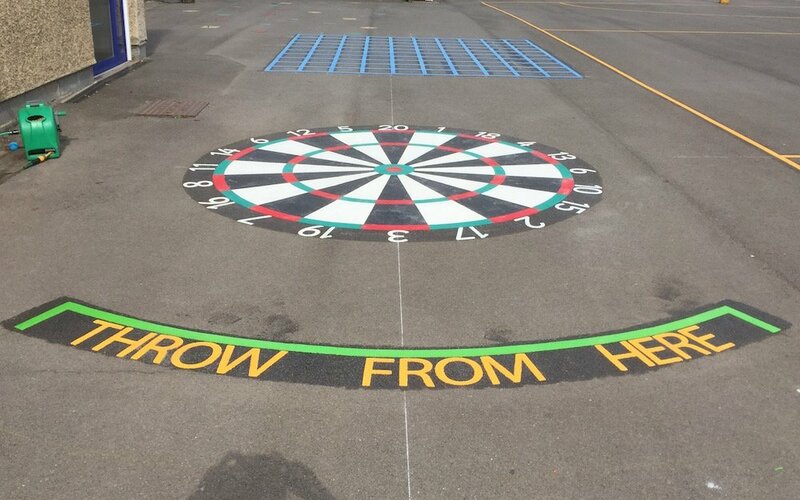 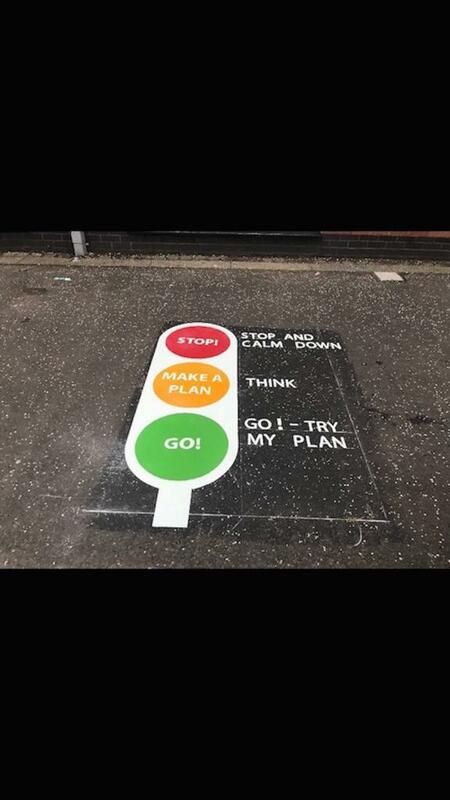 This is a great educational learning tool for teaching mathematics, problem solving and encouraging healthy outdoor play and learning in the school playground.